Why I’m selling this car? 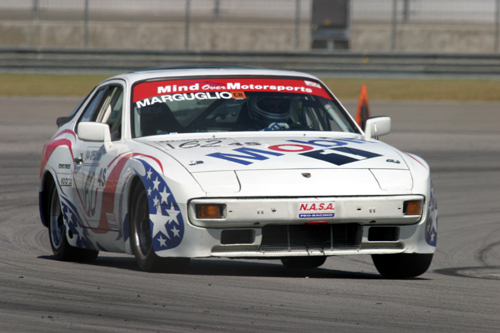 The car was professionally built (2003) and continuously maintained by Mind Over Motorsports in San Diego (www.mindovermotorsports.com) to compete in the ever-growing Southern California 944 Spec class which runs with POC (http://www.porscheclub.com/) and NASA (http://www.nasaproracing.com/). It comes with log books for POC, NASA and PCA. The class, which currently runs in Arizona and SoCal has over 50 cars and is growing everyday. 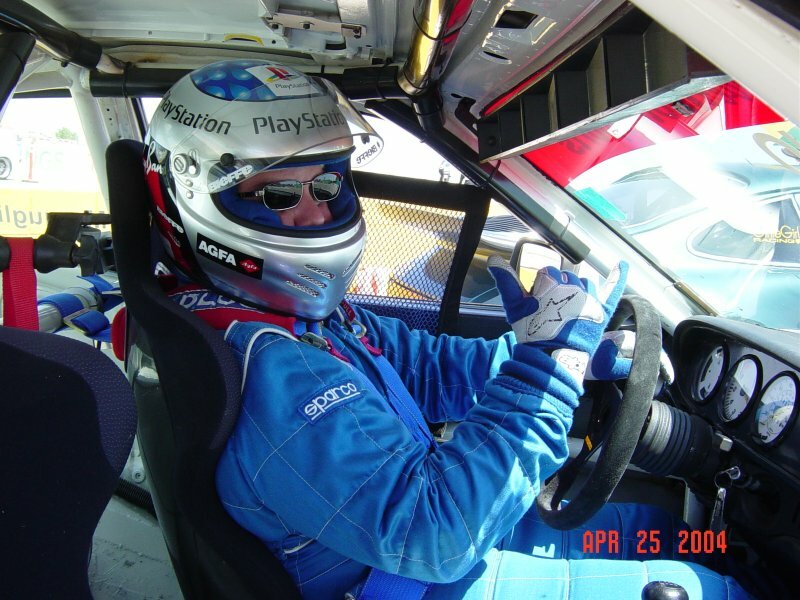 The car was built to maximize performance within the rules of spec racing (www.nasaaz.com/944/) but could be run in SCCA or other clubs as well. It weight approximately 2,440 lbs dry and will run in the 1:38’s at Willow Springs. Probably the easiest way for me to describe the car’s equipment is to just provide the build sheet. As you can see, it would cost nearly $27k to have this car professionally built and over $18k if you were doing all of the work yourself. Everyone always says this, but this car is absolutely in race-ready condition. It is also street legal and has current California registration. This price does not include the passenger seat and belts (keeping them for my new car) but can be purchase for an additional $500. If you have any questions, please feel free to call me at 858-456-4933 (day) or 858-755-3902 (eve) or email me at [email protected]. Or alternatively you can speak with Chris Shaffer, owner of Mind Over Motorsports at 858-693-9911. Spares include: 8 additional factory CC wheels (3 sets total), plug wires, ignition coil, fuel pump, headlight motor, and some other misc. items.